Jangan lupa subcribe dan tonton video yg lainnya https://youtu.be/FNi2hK_LPp4. 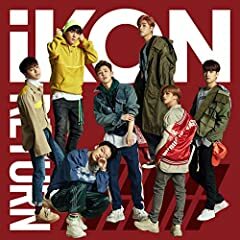 iKON - Best Friend (Easy Lyrics) .................. No copyright infringement intended. The song and the pictures are all belongs to YG Entertainment. BESTFRIEND - iKONTINUE TOUR IN MALAYSIA View from iKONIC Zone Centre!